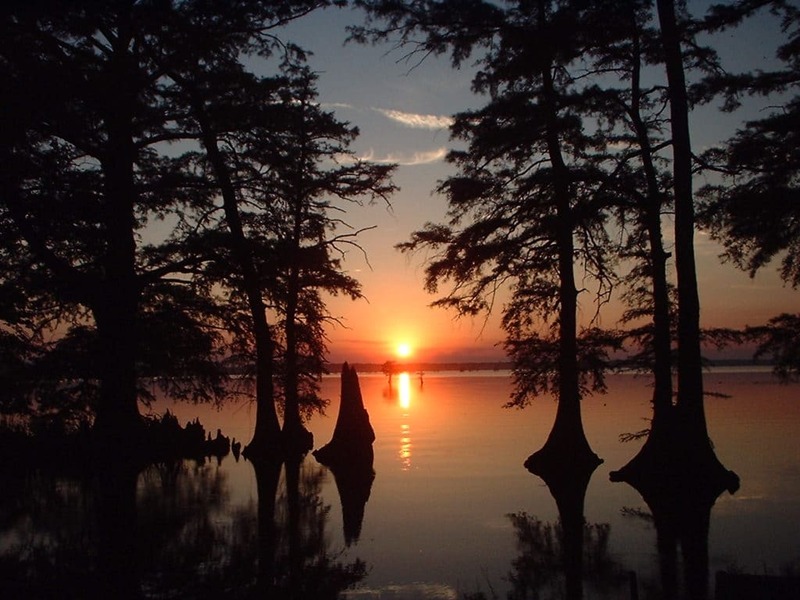 There’s a front row seat to Reelfoot Lake’s spectacular sunsets waiting for you in Samburg, Tennessee. 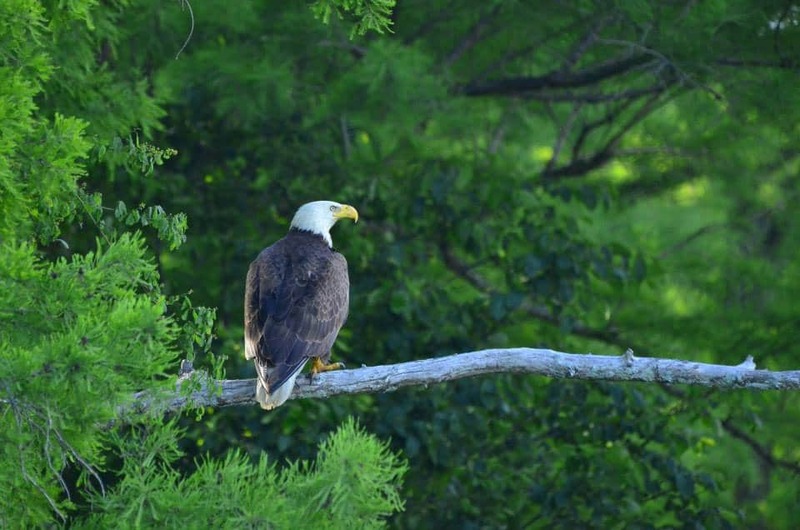 Come discover what the locals already know and what many visitors are discovering in northwest Tennessee. 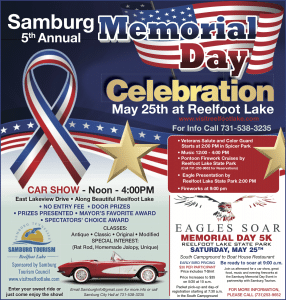 Samburg is the only city located on the shores of picturesque Reelfoot Lake and there’s something special about this small town. 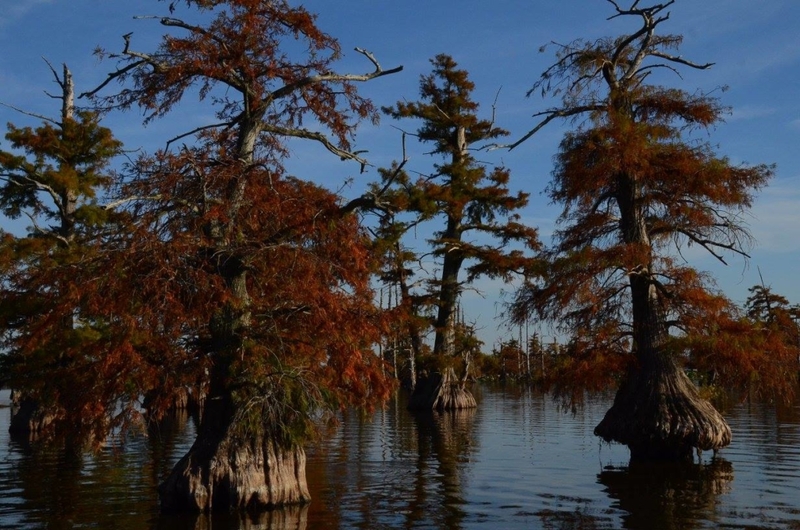 The views of Reelfoot Lake are unmatched from along Lakeview Drive. The town is just a two-hour drive north of Memphis and a four-hour drive south of St. Louis. Samburg is within a day’s drive of such cities as Atlanta, Little Rock, Indianapolis, Chicago, Cincinnati and Louisville. 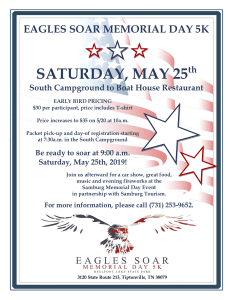 Hunters and fisherman from across the country regularly travel to Samburg to enjoy Reelfoot Lake’s spectacular hunting and fishing opportunities. Samburg Tourism shared a post. Due to inclement weather, this tournament has been rescheduled. This also allows more time to prepare and spread the word for others to sign up!